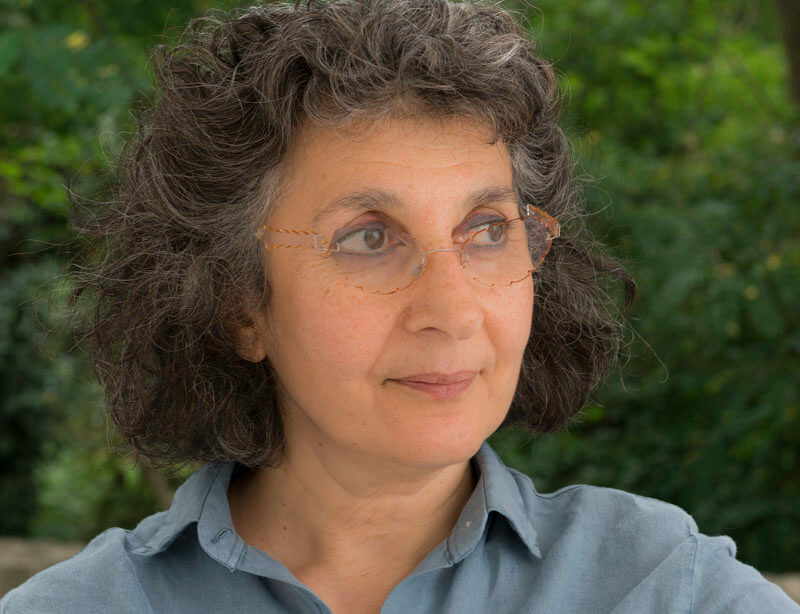 Shirazeh Houshiary will be honoured at the Hirshhorn Museum and Sculpture Garden's annual gala in New York this November. Houshiary will be celebrated alongside thirty other female artists who span over three generations and many different movements. Read more about the event and honourees here.